Spring 2011: It’s our 10th Anniversary! 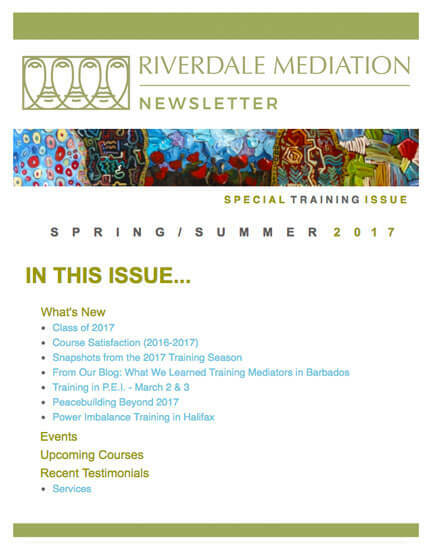 My case is very high conflict: is it appropriate for mediation? Guest Article: What is Parenting Coordination?